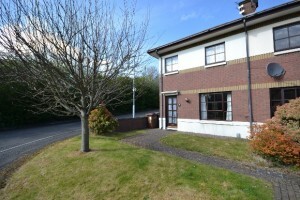 Great 2 Bedroom Townhouse for only £450.00 per month! This fantastic two bedroom End Townhouse is only £450.00 per month! It will make a Great home for a professional single person or couple starti ng out or a retired couple alike. 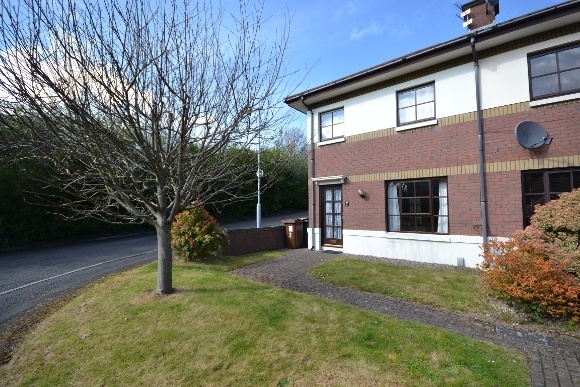 Within walking distance to the Whiteabbey train station, Abbeycentre and is located close to the main transport links to Belfast. This House is a must see now to save disappointment, as at this price it will go quick! !